Keep pace with the rapid changes in Emergency Ultrasound knowledge. 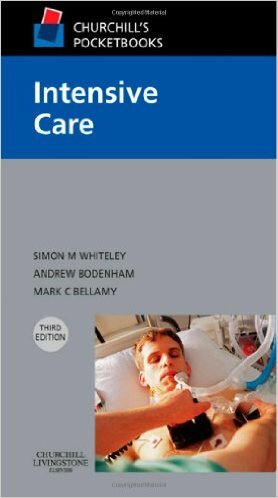 This 2nd edition of the Practical Guide to Emergency Ultrasound addresses your need for a practical, comprehensive, how-to book on ultrasound techniques in the emergency department, including new and expanded applications. 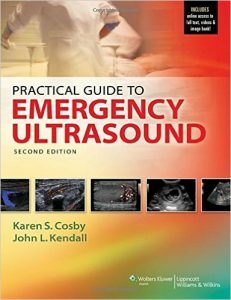 Organized in an easy-to-navigate problem-based and symptom-based approach, chapters cover many uses for ultrasound in the ED and proper ultrasound technique. 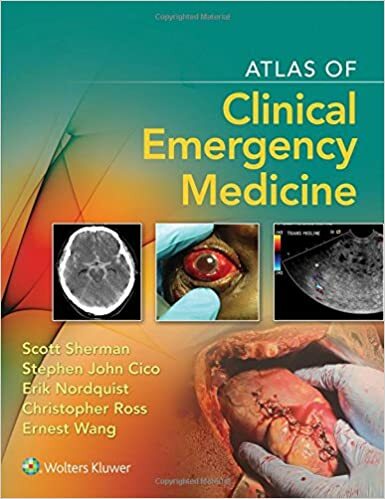 Over 900 images, many in full color, illustrate key concepts and diagnoses, including the use of echocardiography in the ED and newer applications for imaging ocular, musculoskeletal injuries and the use of ultrasound in the management of undifferentiated hypotension and dyspnea. 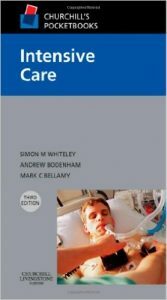 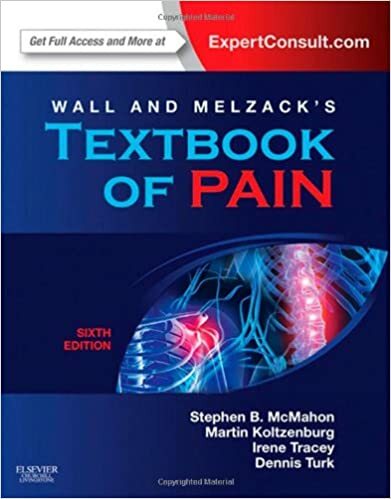 Features: chapters on newer applications of ultrasound including thoracic, inferior vena cava, musculoskeletal, and ocular imaging; newer and evolving applications for procedural guidance, including nerve blocks; new and highlighted content for Pediatric applications; and chapters on prehospital use, and use in resource-limited settings; entire section focusing on Ultrasound use in the Resuscitation of Acute Injury or Illness; over 900 images demonstrate key diagnoses and proper ultrasound technique; over 175 online video clips that display more realistic three-dimensional views; and more than 60 additional online-only images for several chapters.